PDF files have been around for over two decades now. There isn't a single user who has not gone through these as they are really common. PDF files not only contain text but they also have media such as audio and videos. The PDF annotation is a process which alters the file. There are dedicated programs to do so. 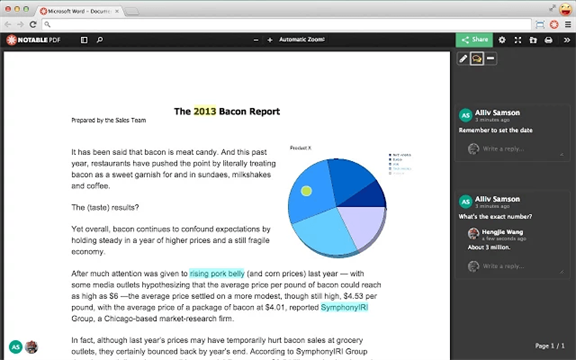 Below are the 10 most used PDF Annotators for PDF annotations. PDFelement Pro is the best choice. 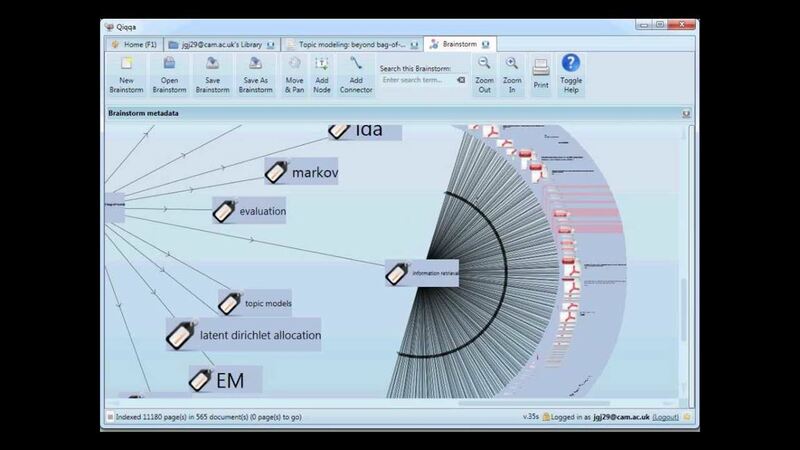 This program - PDFelement ProPDFelement Pro is the best PDF Annotator alternative. 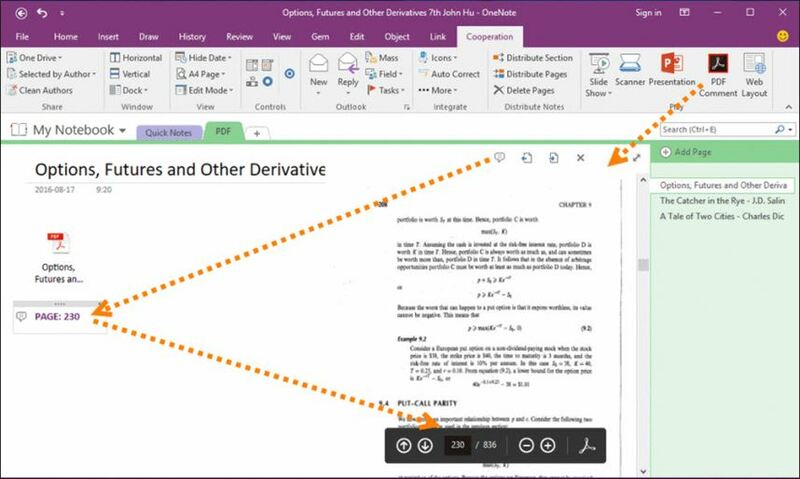 The multi-function PDF annotator can help you to annotate PDF files with ease. The use is simple and powerful PDF tools are embedded to make the work easy. 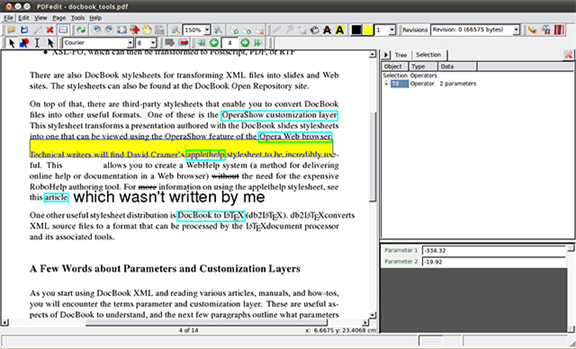 The PDF can be edited, converted, OCR and secured. The organization of PDF files has also been made easy by this program. In order to get the best outcome it is highly advised to register the program to get new features unlocked. There are number of features of the program. Some of these features are described as follows. Complete range of PDF annotation tools are there to make the process easy. The PDF pages can be edited, extracted, replaced and deleted using this program. 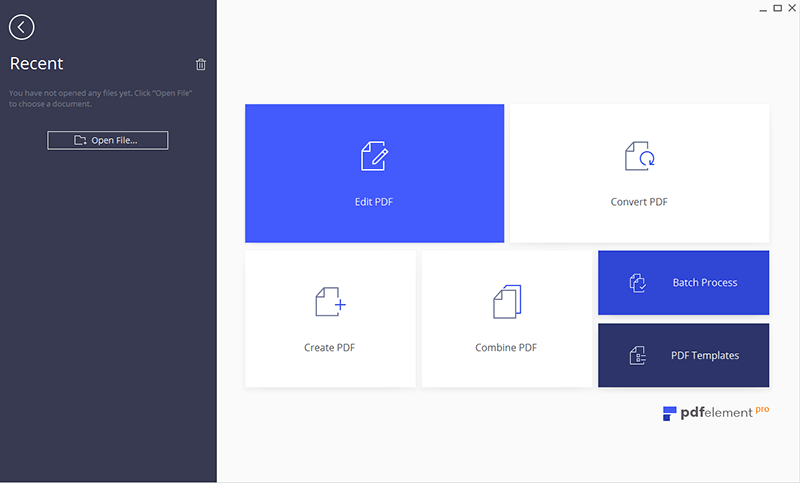 PDF form creation, filling and extraction has been made too easy by this program. The PDF can be watermarked and password protected to prevent unauthorized use. Easily convert PDF to Word, Excel, PPT and convert multiple PDFs in batch. It is a complete PDF management tool which is free to download and use. The only thing which a user needs is to make sure that account is created online. This PDF annotator has its pros and cons which are listed as under.. The PDF management has never been as easy as it is with Mendeley. Basic annotation has been embedded completely in the program. The tools in this program are limited so cannot be relied upon at all. User cannot view previous sticky notes at all. Adding, highlighting and drawing text is really easy with this program. There are many tools embedded which get the result for the users. It is a highly reliable program. The elementary PDF tools are reliable and fast. The program has all the elements required by basic user. The advance PDF annotator functions are not there. It has been developed for only basic users and lacks advancement. The best part of this program is that it can encrypt the PDF files with ease. There are many other tools which are available and foster PDF related tasks. PDF files can also be linked, highlighted and text can be added with ease. Any specific area of PDF file can be found easily with this program. The tool is fast and reliable. It does not require huge installation space. The PDF related tools on this program are too basic in nature. The user cannot share the files on social media. It is another awesome tool which can be used to work on PDF files. The PDF OCR of this program is highly advanced. It is one of the few programs which let the users view the PDF files even when they are in form of attachment. The program is highly reliable as it comes under the name of Microsoft. The annotations can be added to any file which is loaded in the UI. It does not open PDF files directly but just as attachment. It is very advance in nature so users with limited capability cannot use it at all. The program is small, simple and reliable. 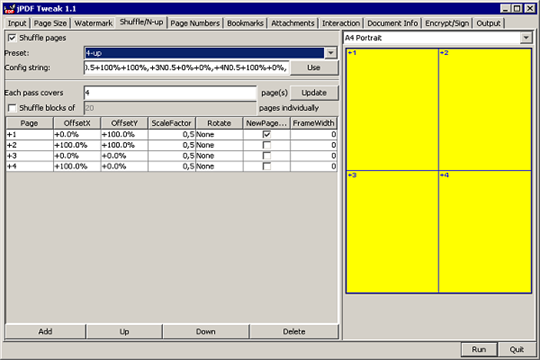 The users without any technical background can use this program to make sure that the PDF related tasks are completed. 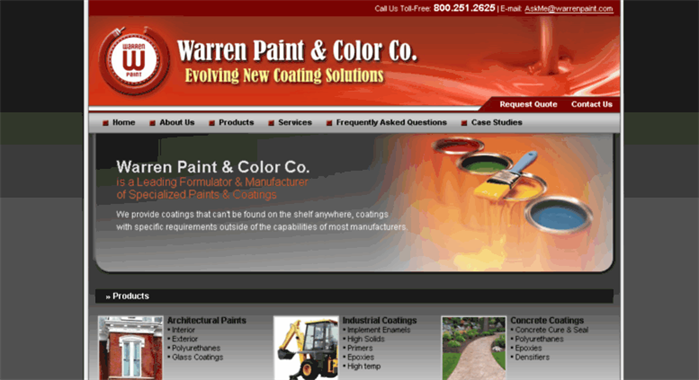 There are tools within the program which can be used to handle PDF efficiently. It is completely open source so anyone can download and use it. The annotation tab is located separately which makes the process easy. The program is very limited in nature and cannot be used by advance users. To work on PDF files image and text additions has to be done through a complex process. It is not a website as some may confuse it. It is a basic drawing tool which can be easily used to perform various PDF related tasks. 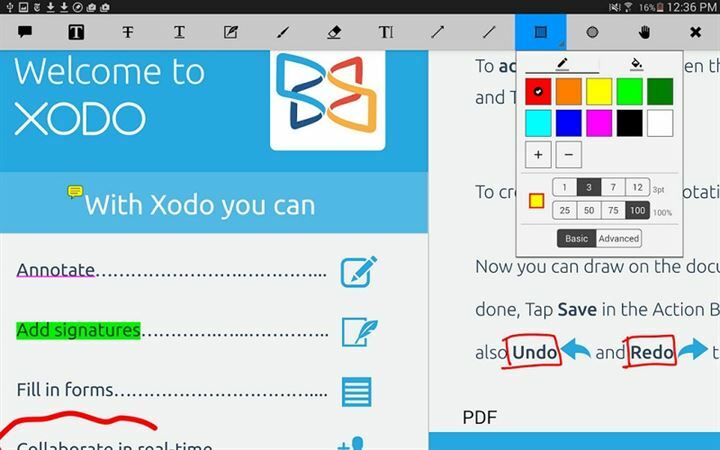 Adding shapes and colors to PDF has never been as easy as it is with this program. This program can also be used in form of browser plugin which makes the installation easy. The shape can be drawn manually which increases the overall usage of the program. Once a change has been made to PDF it is hard to revert it. The PDF related functions are very basic in nature which some may not like. The biggest part of this program is that it is offered in form of browser plugin as well. There are many PDF related tasks which can be performed with ease. From annotation to color addition there is a very long list. Different views of PDF files is available using this program. It is easy to add user comments to the file using this program. The edited PDF file can be uploaded to Google Drive very easily. Though the developers call it freemium but some parts are to be purchased. Sign, split and merging of PDF docs is too hard using this program. This program can easily be used to get more control over the PDF content. There are different modes available to view PDF files. 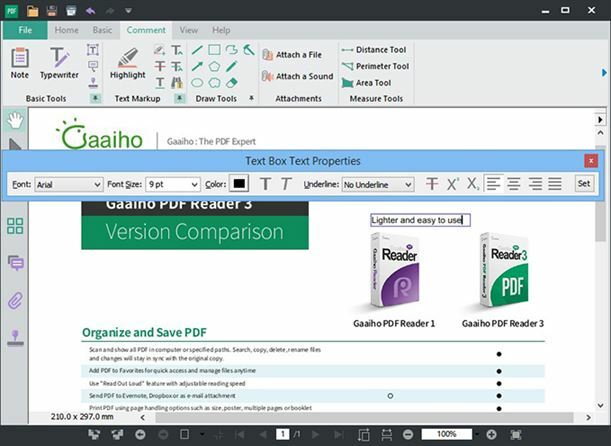 This makes this tool a perfect PDF reader. 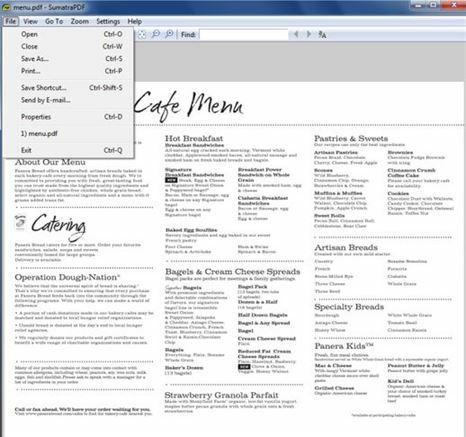 From PDF navigation to theme change it is very easy to manipulate PDF files. The multi window mode allows the users to track the changes with ease. The user can easily crop borders of PDF to give it a professional look. While saving the file the size is never made compact so more space is required. There is a portable version which allows the users to carry this program. There are very few PDF readers which are as reliable as this program is. The java base makes this program very easy to use. From combining and splitting files are never been as easy as it is with this program. Batches of PDF can be loaded to make changes simultaneously. The PDF can be digitally signed and page numbers can be added. PDF files can easily split PDF files in smaller parts so that they can be easily transferred. The interface of this application is not user friendly at all which makes the use difficult. The PDF processing is very slow which means time consumption. 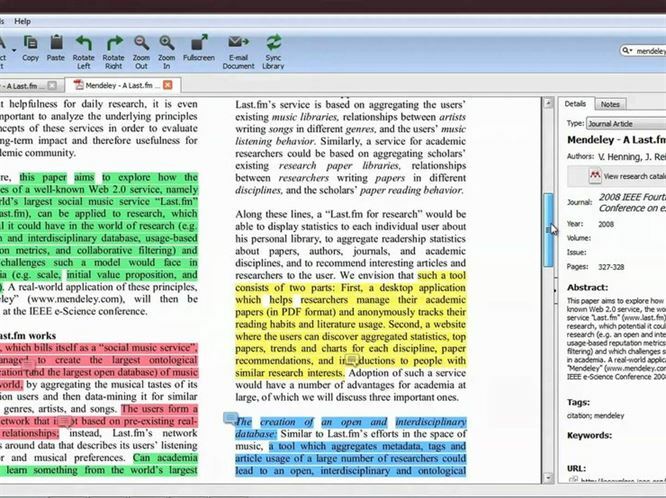 Xodo is a free PDF reader and comes with annotation functions. This free PDF tool is a good reader not just for annoatation but mediocre as a reader. This tool can open recent files to the last used page, a huge help when reading/annotating large files. Free! Not really a problem for those who already have Drawboard. The program has very nice bookmark and outline view. Users require navigating a few buttons when seeing all the pages at once. The program doesn't seem to be able to insert blank pages.